Fans the world over may love Disney’s “Frozen,” but the animated film could have ended very differently. “Frozen” producer Peter Del Vecho told Entertainment Weekly that the original version of the film was more in line with the Hans Christian Andersen tale on which it was based -- and princess sisters Anna and Elsa weren’t related in early drafts of the script. 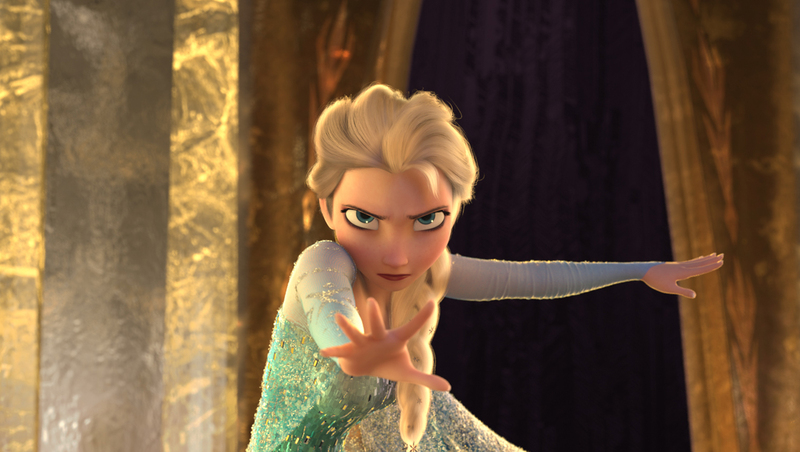 “Elsa was a self-proclaimed Snow Queen, but she was a villain and pure evil,” he said. That battle would have then taken a turn when the double-crossing Hans unleashes an avalanche, at which point Anna convinces Elsa to do the right thing and become a hero. The rest is movie history, as the rewritten “Frozen” went on to become the most successful animated film of all time. A sequel to the film is currently in the works.